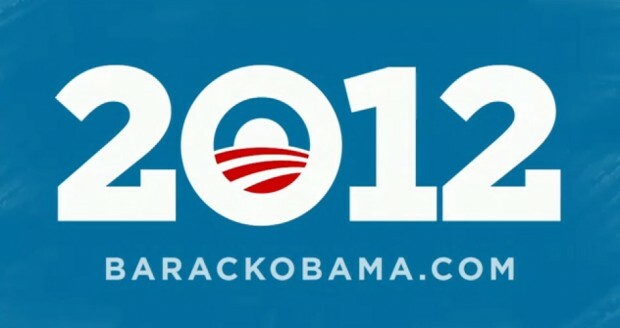 President Barack Obama built his entire campaign on the premise of hope and change. Along the way, he’s realigned the musical tastes associated with the leader of the free world, as evidenced by his love of hip-hop and Al Green and invitations to acts like The Killers and Yim Yames to play the White House. Fun fact: President Bush only had a paltry 250 songs on his iPod. In an effort to further play up his musical savviness (which undoubtedly translates to more votes in the Williamsburg region), Obama’s campaign has dropped its very own Spotify playlist. (We take 100% credit, btw.) Spanning 28 tracks, the playlist includes names like Bruce Springsteen, Arcade Fire, Florence and the Machine, Wilco, U2, No Doubt, and Noah and the Whale. Find the entire thing below; Spotify users can access it here. Hey, GOP frontrunners, the office of President is yours if you can name one Arcade Fire song.